December Brent crude oil futures on the Intercontinental Exchange in London on Wednesday fell by 0.99% to $80.86 per barrel – the lowest price since the summer 2009, Russian news agency TASS has reported. 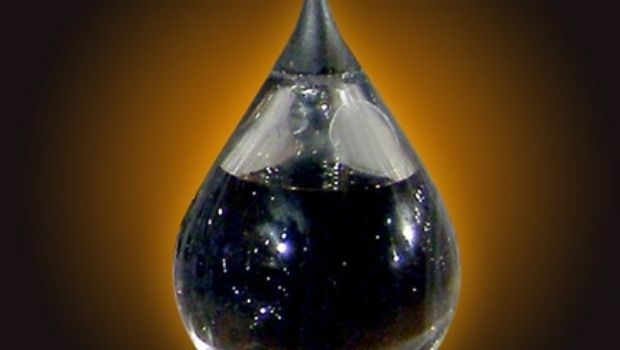 According to an expert from Russian broker firm BKS, Vasiliy Karpunin, the range of $81-82 per barrel Brent was a price level which, when breached, from the point of view of a technical analysis, may cause a further trend for prices to fall to a range of $76.50-77.50 per barrel. At the same time, given the upcoming expiration date (the end of paper circulation) - November 13 – of December Brent futures, the expert said there was still the likelihood of some corrective upward tendency in oil prices, as was seen in October. "In my opinion, the speculative nature of current trend is confirmed by the illogical sharp movements in the spread between Brent and other grades with expirations due later," Karpunin said. The spread in December contracts between Brent and WTI oil is $3.60, as of the present time.